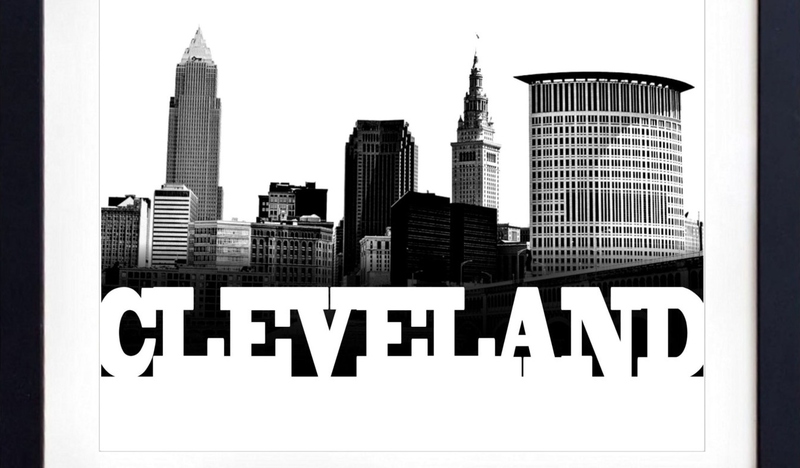 Cleveland's Spring Leagues will be held weekly during April, location and day to be determined. This league is for all levels, youth, college, and club players playing together. It will alternate each week between Men's and Women's only play and mixed play. The League will last 4 weeks, costing $40 with a $10 discount for college and high school women. 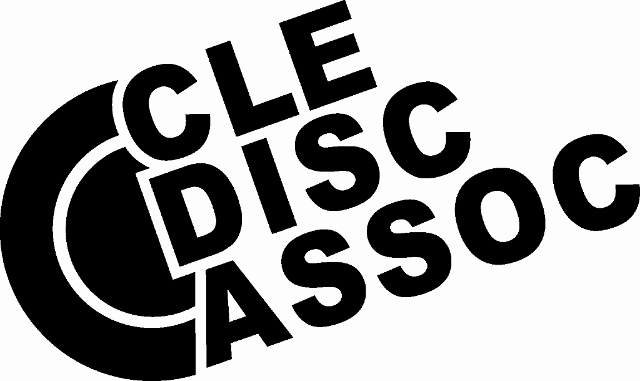 Check out this Ultimate league '2019 Spring League' with Cleveland Disc Association!